Fortunately, The Milk Coming to the Screen! And last but not least, WildlyLived, which is sort of the one ring to rule them all. It has its own posts about my life (see the house/petsitting series I’m currently flogging blogging), and I try my hardest to do occasional round-ups of the things happening on all of the other sites, too. 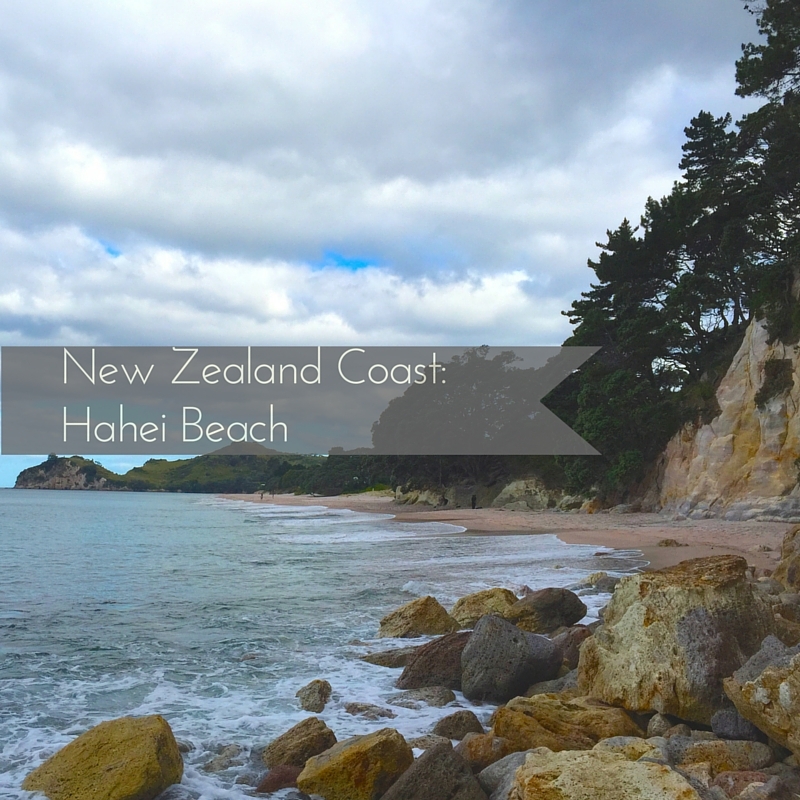 For instance, this is a round-up of the posts I’ve done about New Zealand in the past almost two weeks that I’ve been here. Thoughts While Watching My First Live Rugby Game, aka, Go All Blacks! You can also see photographs of my trip on my Instagram account or on my WildlyMade New Zealand catalogue of images. You can also follow along on Facebook, on my new page, WildlyTraveled. Last week, 9/27-10/03/2015, was a record-breaking week for the number of blog posts I was able to write – hooray! All of them were on my book blog, WildlyRead, and covered favorite books like Alice in Wonderland, talked about gorgeous new releases, and gave a preview of what I’m looking forward to reading this month. Check them out! The Wonderland Book by Kirsty Mitchell – in which I discuss an astoundingly beautiful new art edition of Alice in Wonderland created by fine art photographer Kirsty Mitchell. Funny + Charming Books for Children Age 6-10 – in which I give a list of my favorite chapter books (most of which have spot illustrations as an added bonus!) for children who can either sit through books that long or are starting to read books that long themselves. Magic, Princess, Fairy, + Other Girly Books (that don’t make you gag) – because these are hard to find, so you’re welcome. 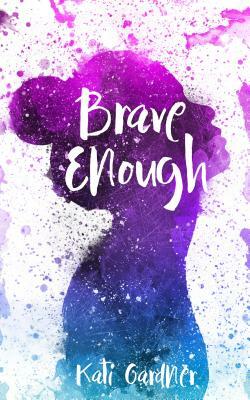 October New Releases – in which I name and preview the books being published this month that I am extra excited about. 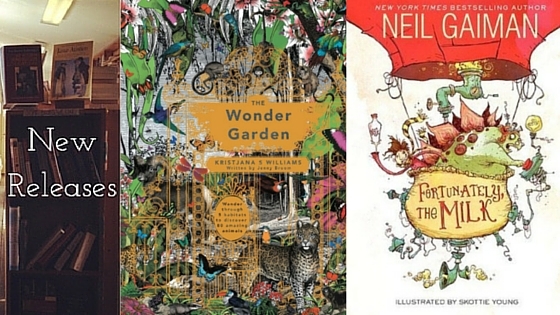 Wide Eyed Editions, aka, Beautiful Non-Fiction Children’s Books – in which I feature a new-to-me publisher and their jaw-dropping children’s non-fiction picture books. Sometimes I have the opportunity to read books at work. It’s the most amazing thing, to not be actively managing a bookstore or department of a bookstore and yet still work in a bookstore. It means I get to do fun things like manage the store’s Facebook account and review books while on the sales floor without the added pressure of a million other tasks required to be done at the same time. 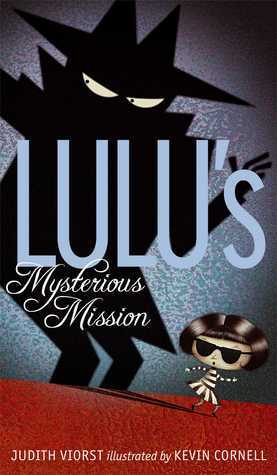 That was the excitement for today – discovering and reading the third book in Judith Viorst’s Lulu series, Lulu’s Mysterious Mission. For a full review and a recommendation for a new release coming out tomorrow, check out the full post on WildlyRead. Run, don’t walk, to your nearest independent bookstore (or call them up, or check out their website) to preorder these new June releases that I can hardly wait to read. For more information on both of these titles, check out my post on WildlyRead. 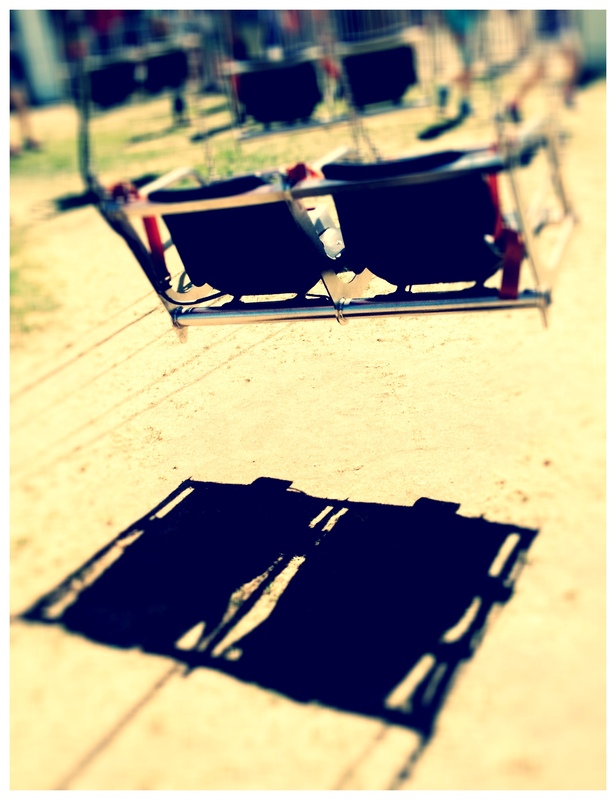 I’m bringing back blogging with a bang on my WildlyLived websites with THREE new posts today! First, on WildlyTraveled, you can read my mother’s story on Pink Pangea about that time she was treated to an unexpected Bororo delicacy in Brazil. Then on WildlyRead, you can read about a book releasing today: Prudence, the first book in Gail Carriger’s new series! 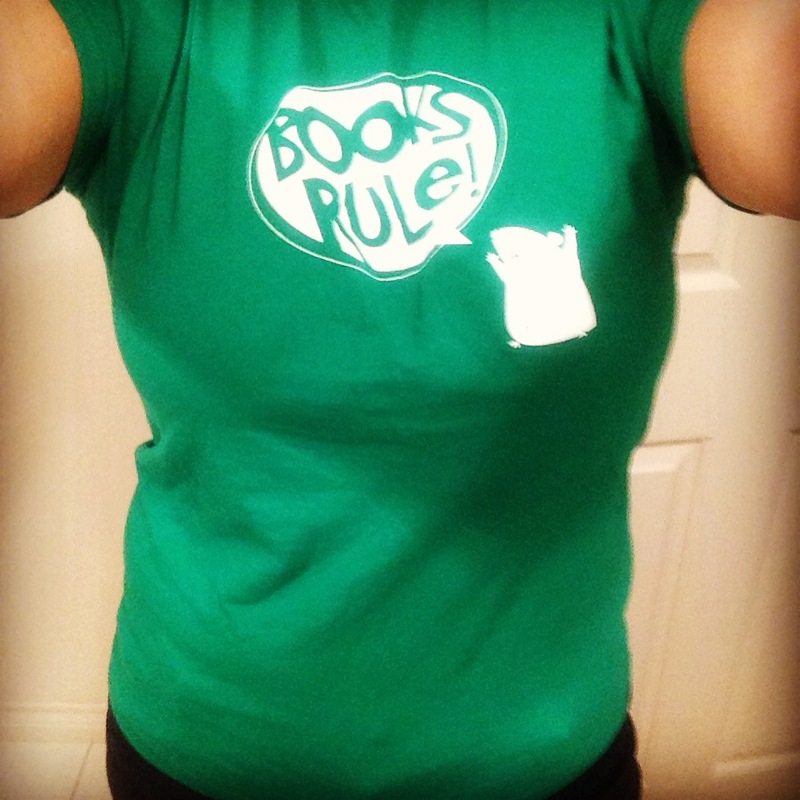 Lastly, enjoy my #booknerd tendencies in my choice of St. Patrick’s Day attire for today. Happy luck o’ the Irish to you all, today, Irish or not! Have you ever imagined what a text conversation involving your favorite literary characters would be like? Well look no further! 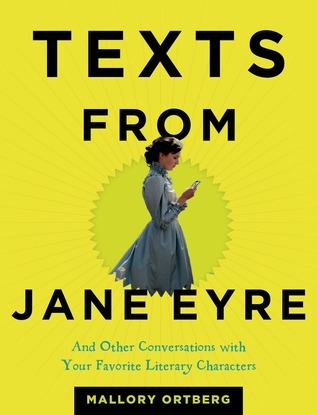 Mallory Ortberg’s Texts from Jane Eyre: And Other Conversations With Your Favorite Literary Characters answers that exact question. Read more over on WildlyRead. Ladies! The wait is over! 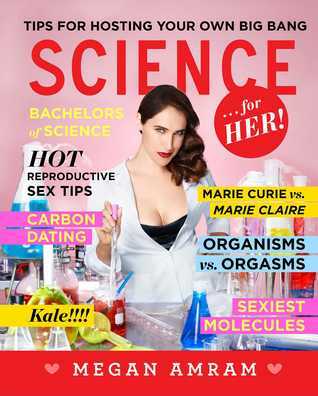 Now all those pesky science questions you have, the ones that are most important to YOU as a LADY, are being answered by Megan Amram, in her new book, Science…for Her! To learn more (and yes, it’s satire), check out WildlyRead. You know the drill: Tuesday is New Release Day in the book industry! 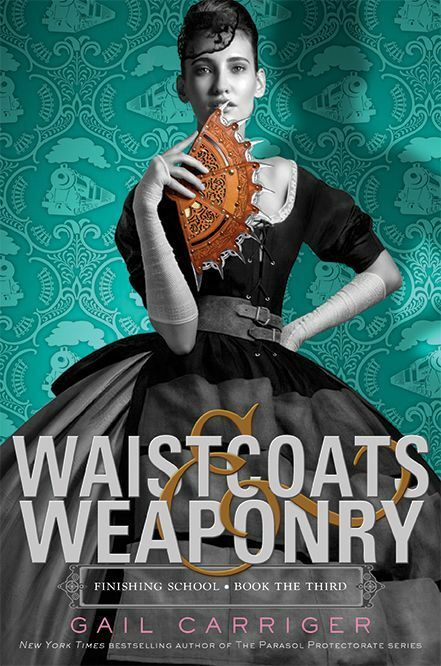 Today has extra cause for celebration because the first new release is Gail Carriger’s much-anticipated third book in her Finishing School series, Waistcoats & Weaponry. Read more about it on WildlyRead.